This wholesome vape juice flavor is based on traditional pipe tobacco blends. Those familiar with Danish-style tobacco will recognise its earthy tones along with its Cavendish base and light vanilla paper wrapping. 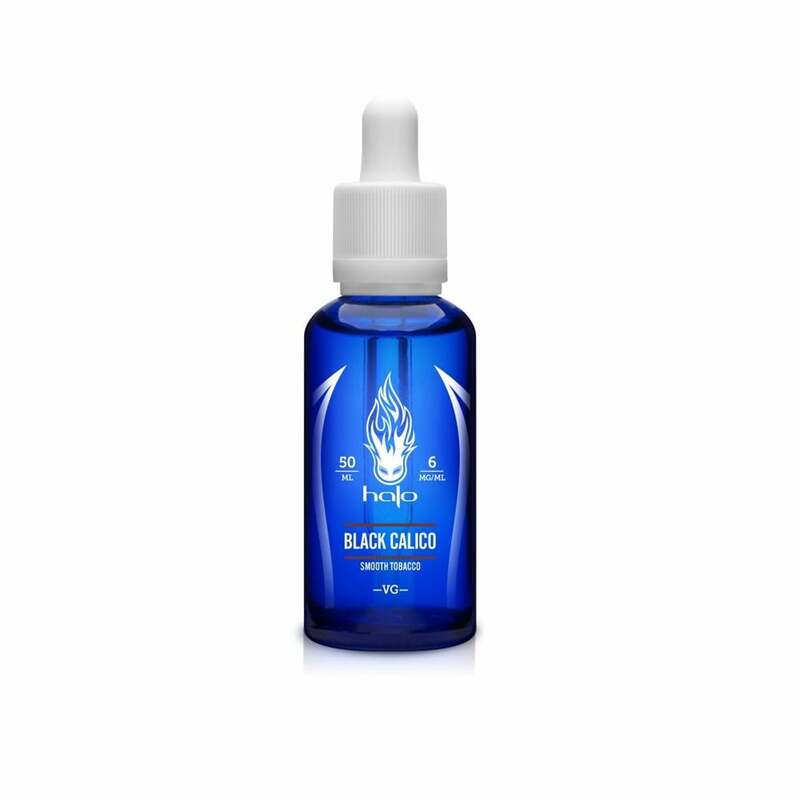 Black Calico is both subtle and sweet, with the Halo e-liquid blending team having done an expert job of making this juice light enough to be enjoyed by all, without losing the smooth and authentic tobacco flavor.